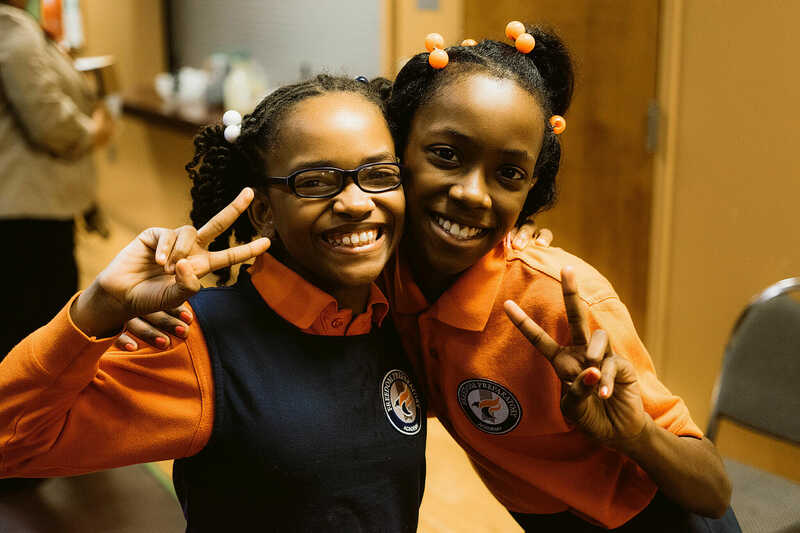 The mission of Freedom Preparatory Academy Charter Schools is to prepare all students in grades Pre-Kindergarten (PreK) – 12 to excel in college and in life. We believe that every child has the right to a quality education, no matter their zip code or geography. Our vision is that every child would have the same competitive advantage as the most privileged children in America. Freedom Prep accomplishes this mission of college preparation through a highly structured, academically-challenging environment where students master the core subjects, develop advanced academic skills, participate in character-building extra-curricular activities and sports, and demonstrate the school’s Core Values. All students in elementary school, middle school and high school deserve a high quality public education that prepares them for the demands of college and the professional world. A strong foundation in character development is essential to complete students’ well-rounded education. This character education includes understanding and demonstrating our Core Values of: Respect, Responsibility, Integrity, Community and Excellence. These core values govern ALL of our interactions among students, staff, parents and community partners. Respect. At Freedom Prep we show respect to others, our teammates, and our community. We are considerate of other’s feelings. Responsibility. We take responsibility for our work and our actions. We persevere and use self-control. Integrity. At Freedom Preparatory Academy, we stand up for what we believe in. We also do not lie, cheat, or steal. Community.  Freedom Preparatory Academy strives to develop and sustain a strong and connected community. Our community includes our students, parents, and faculty/staff. We also recognize our role in our respective communities and how we can address injustices or wrongs. Excellence. 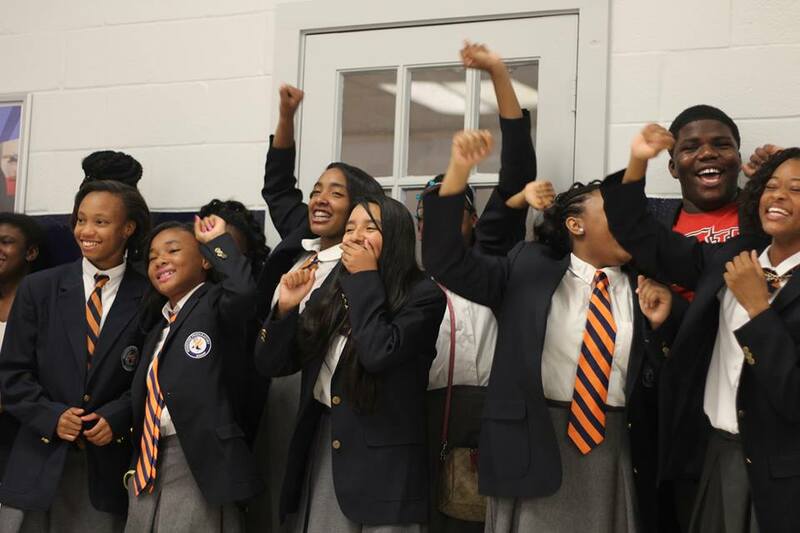 Freedom Prep has clearly defined and measurable high expectations for academic achievement and conduct that make no excuses based on the background of students. Students, parents, teachers, and staff create and reinforce a culture of achievement and support, through a range of formal and informal rewards and consequences for academic performance and behavior.